Please spend a relaxing and relaxing time with your precious family and friends. 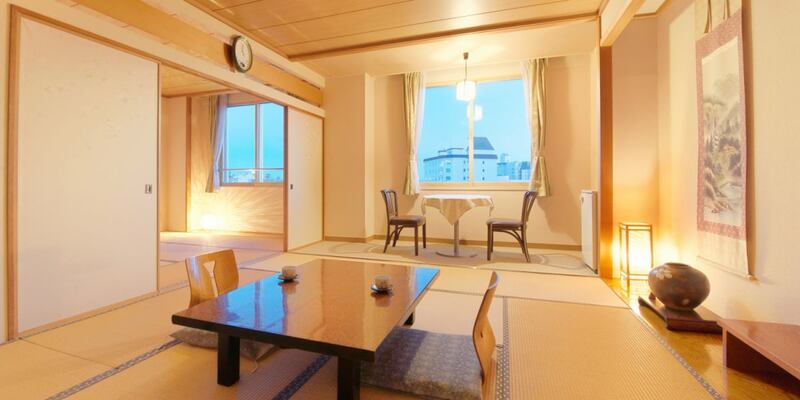 The room is centered on a spacious 21 square meter Japanese-style room.Apart from the banquet building, it is quiet and relaxing. 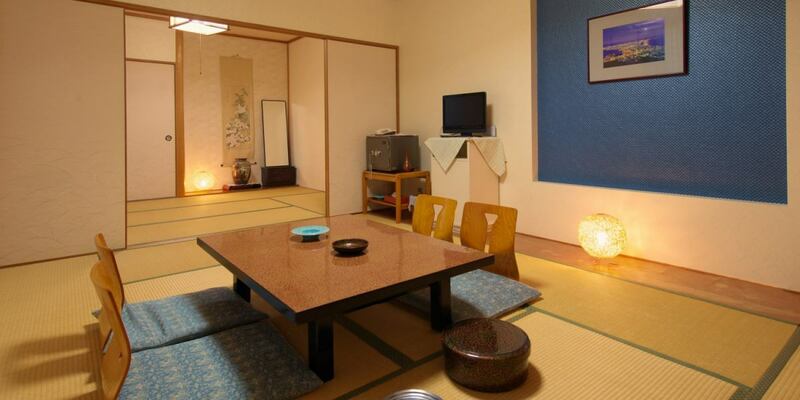 Spacious Japanese room of 21 square meters can be used safely even for families, couples as well as young children who do hi-hi. ※Some rooms do not have a bath. ※We have spread the futon in advance. 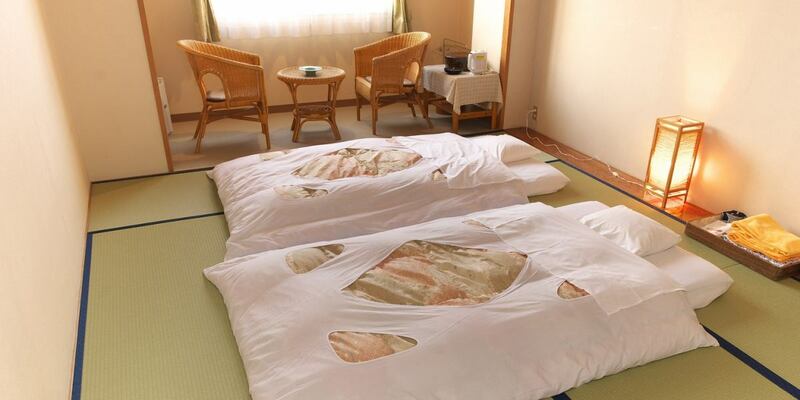 Because it is a room with two, it is ideal for relaxing travel where all the family go. 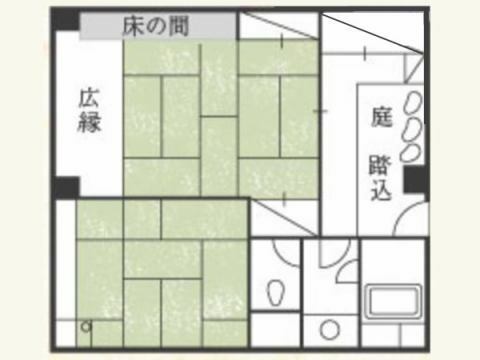 A Western + Western-style room combining Western and Japanese comfort.It is also popular with customers who are accustomed to bed with less burden on feet than futon. 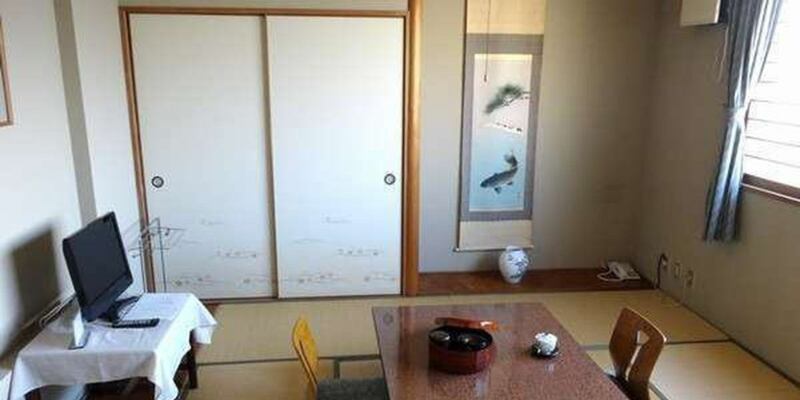 Room with small tatami mat.Spend your time relaxingly in your own private space. 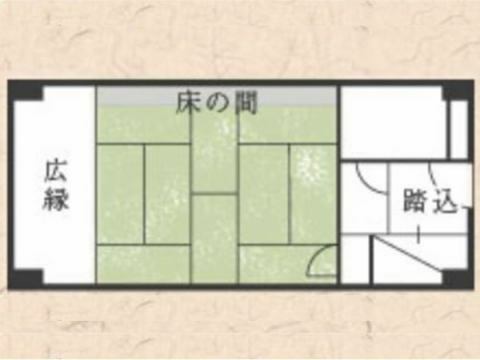 The special room of only one room is the spacious building which lasts for 2 intervals and the room that you can see the Matsukura River flows to Tsugaru Strait from the window. 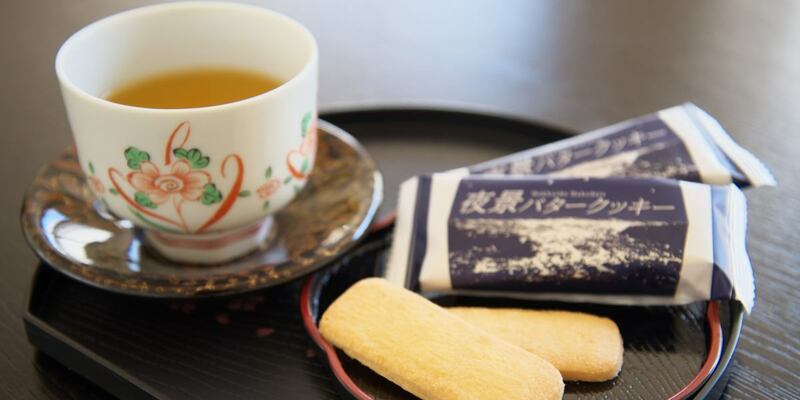 ※Razors / Cushys are available in the public bath. ※* We are preparing only rooms with a bath.